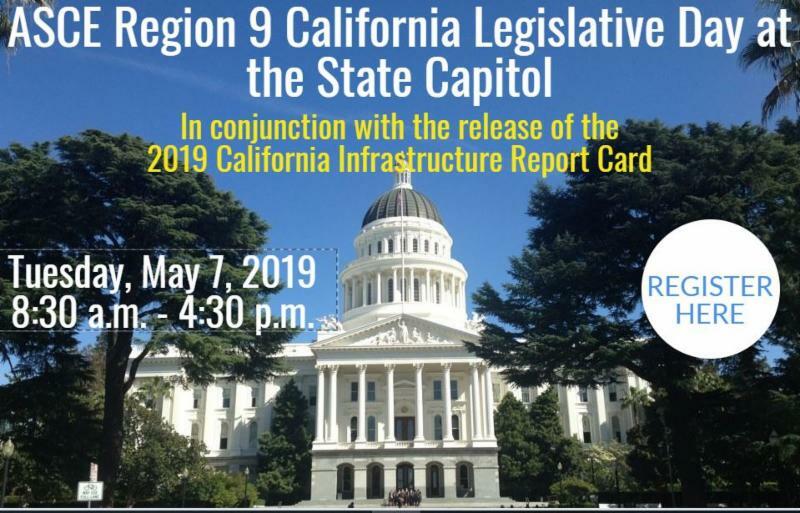 Join us for the ASCE OC Government Relations Committee 2019 Program Kickoff & Networking Event at Karl Strauss Brewing Company on Wednesday, April 24th at 5:30pm! 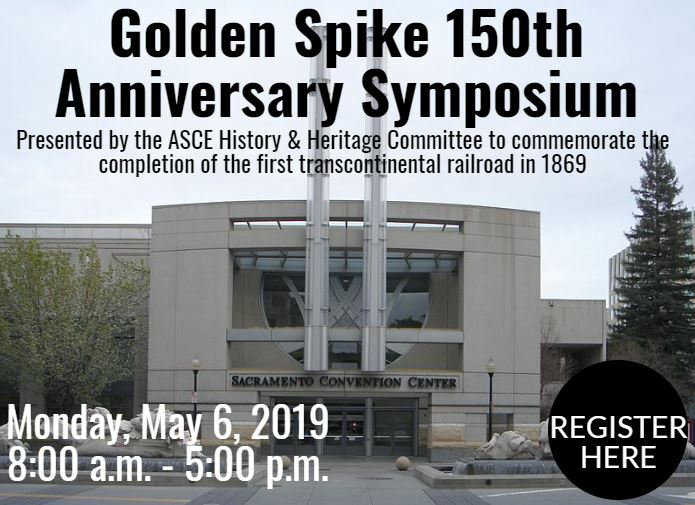 Attend this event to learn more about the ASCE OC Government Relations Committee, network with engineering professionals, and discuss the upcoming events including the Golden Spike 150th Anniversary History Symposium (May 6th) and ASCE Region 9 Legislative Fly-In (May 7th). Please contact Adeleine Tran (Adeleine.Tran@outlook.com) or Patrick Tierney (Patrick.Tierney@mbakerintl.com) with any questions.